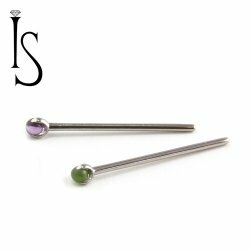 Titanium nostril screws. 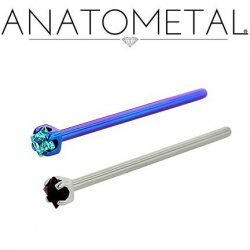 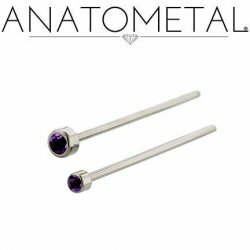 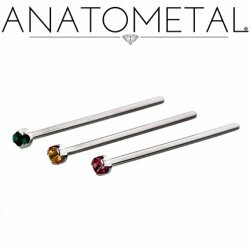 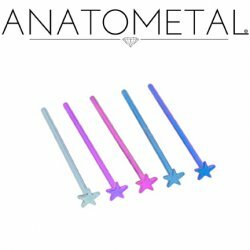 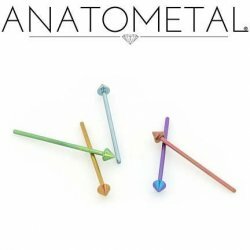 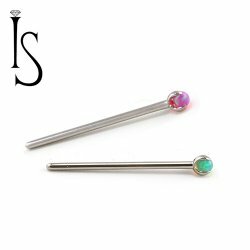 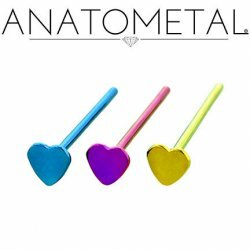 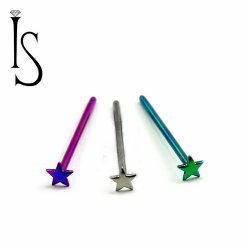 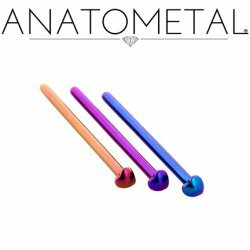 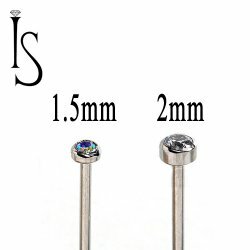 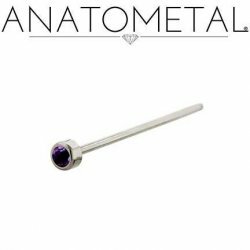 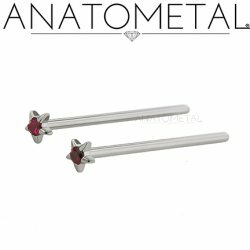 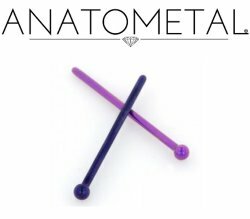 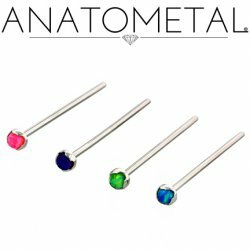 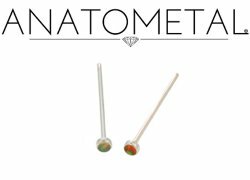 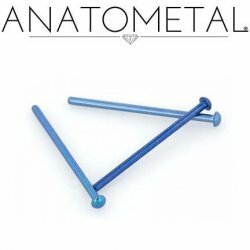 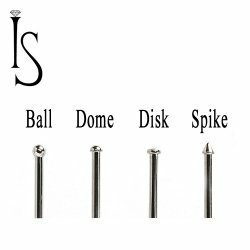 These nostril screws can be ordered straight, pre-bent or as nostril nails. 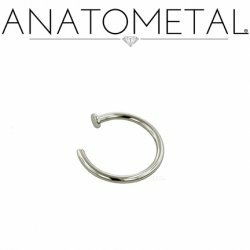 Made in the USA by Anatometal, Industrial Strength and NeoMetal. 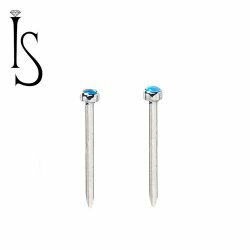 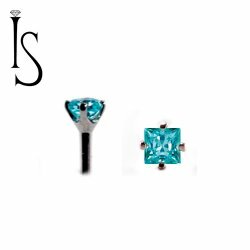 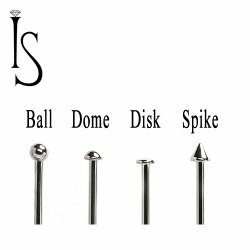 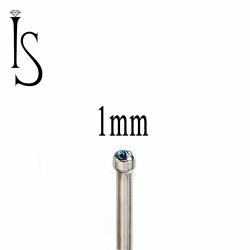 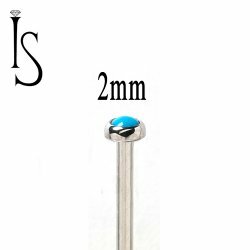 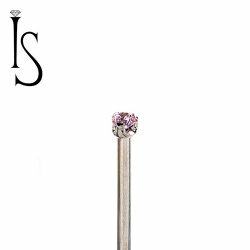 Industrial Strength Titanium Ball Half-dome Disk Spike Nostril Screws Nose Ring 18 20 Gauge 18g 20g 1/16"
Industrial Strength Titanium Ball Half-dome Disk Spike Nostril Screws Nose Ring 20 Gauge 18 Gauge 20g 18g 3/32"